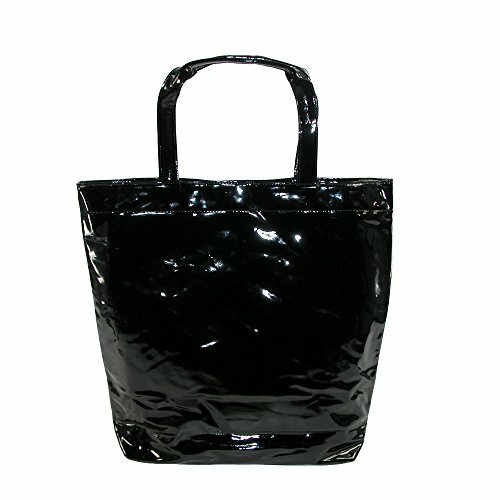 This beautiful tote bag adds fashion to function. The double handled bag features a fully lined interior with convenient zippered pocket. This lightweight bag is perfect for every day and is roomy enough for papers and files.